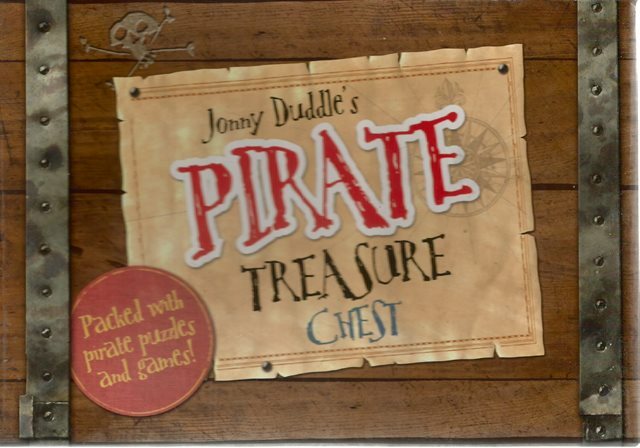 Jonny Duddle's Pirate Treasure Chest by Jonny Duddle. Ever wanted your very own treasure chest? 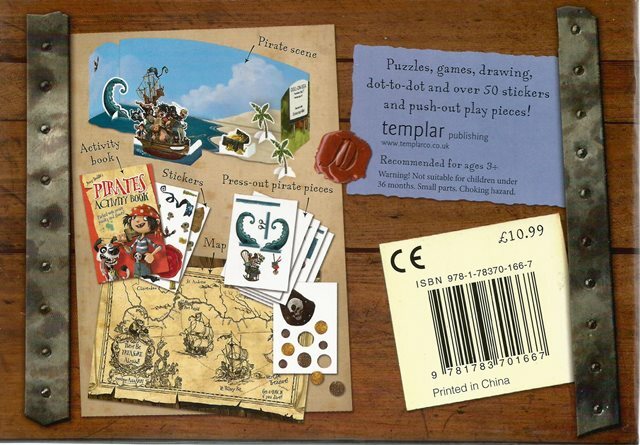 Grab your pens and pencils to join the pirate treasure hunt! This Pirate Cruncher and Pirates Next Door-themed set comes packed with an activity book, two-sided poster, a play scene and over 50 stickers and press-out play pieces! Bursting with crosswords, spot-the-difference, mazes and much more, this set will keep children entertained for hours. With characters from Jonny Duddle's massively popular and award-winning pirate picture books, this would make an exciting gift for every adventure-seeker.